Nothing compares to long summer nights spent with friends and family. Nowhere is this truer than in Sarasota where it’s beautiful all year round. Make the most of your home by expanding your kitchen into the outdoors. After all, if you’re in the kitchen cooking and your guests are outside, it’s a little boring, isn’t it? We think so! That’s why we design and build our outdoor kitchens with entertainment in mind. As professionals, our goal is to create beautiful and functional spaces to be enjoyed for years to come. We’re not interested in prefabricated products that need to be replaced year after year. We’re interested in longevity. Our hope is that with a backyard kitchen design from Contemporary Stone Work, LLC, you’ll be able to grow old with your kitchen, as you create memories that will last a lifetime. There are a lot of advantages to hiring professional contractors to build your outdoor kitchen. Practically speaking, we have years of experience behind us. We’ve spent our lives working with our materials and we know every aspect of them. When you choose Contemporary Stone Work, LLC to build and design your kitchen, you’re choosing a team that lives for stone installation. This is not just a job. It’s our life. It’s this mentality that has helped us build a strong reputation for expert stonework in Sarasota. We believe that the integrity of our team can only be matched by the integrity of the stone we work with. This means that when you hire us, you’re not just hiring any contractor. You’re hiring consultants that will help you out every step of the way. The first step of every job is the consultation and home visit. That’s when we look at the space we’ll be working in. If there’s already some stonework there, we will find a way to match it and perfectly integrate the new construction into it. The goal is to create a design that seamlessly integrates preexisting and new constructions. Many people like to make the outdoor kitchen grill the centerpiece. After all, it’s where most of the cooking gets done. Select your preferred grill and we will design a space around it. 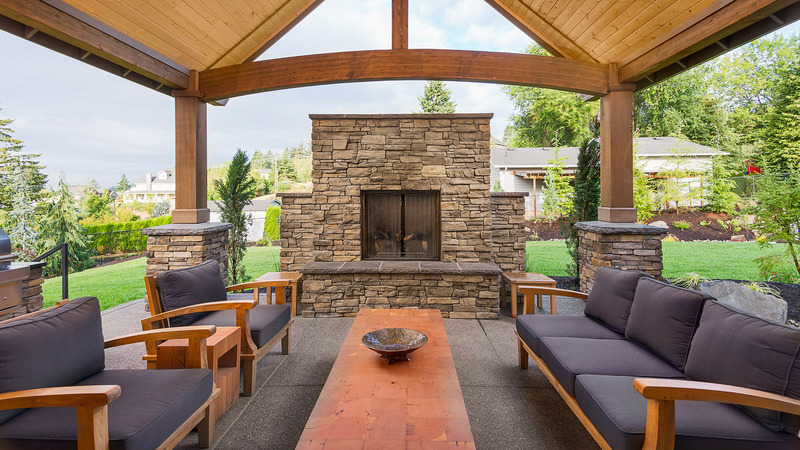 Because building with stone makes modifications a bit more complicated, it’s best to let us design a space that is flexible enough for you to easily replace or upgrade your grill. When it comes to the patio, there are a lot of options to choose from. 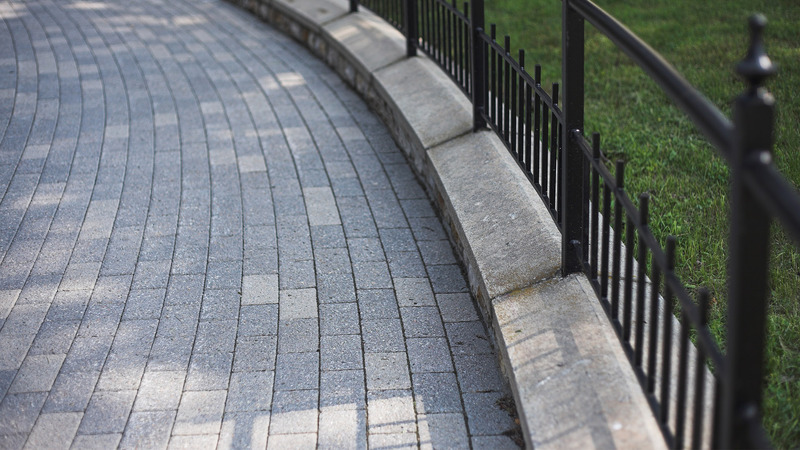 Flagstone is a beautiful and classic option. 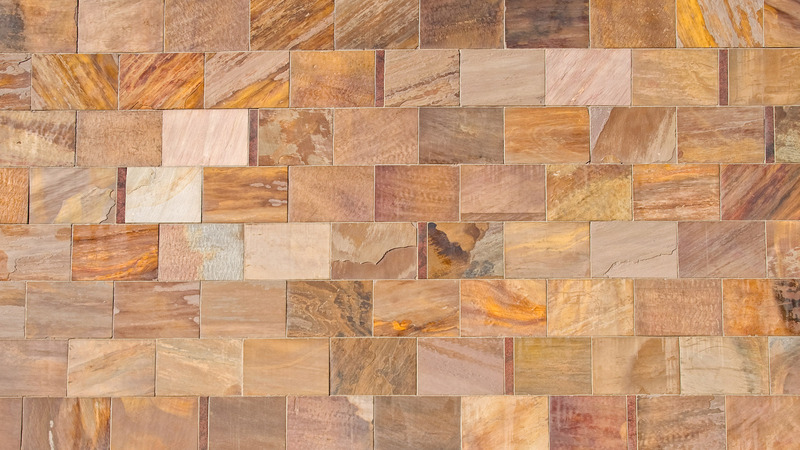 Clay or stone pavers can be laid in gorgeous patterns to give your outdoor kitchen a bit of personal flair. And there’s always gravel—a low-cost solution that’s great if you’re worried about stains or damage.